Folate, Folic Acid or Methylfolate, functions along with Vitamins B12 and C in the utilisation of proteins, and has an essential role in the formation of heme, the Iron-containing protein in haemoglobin, relating Folic Acid with the formation of red blood cells. 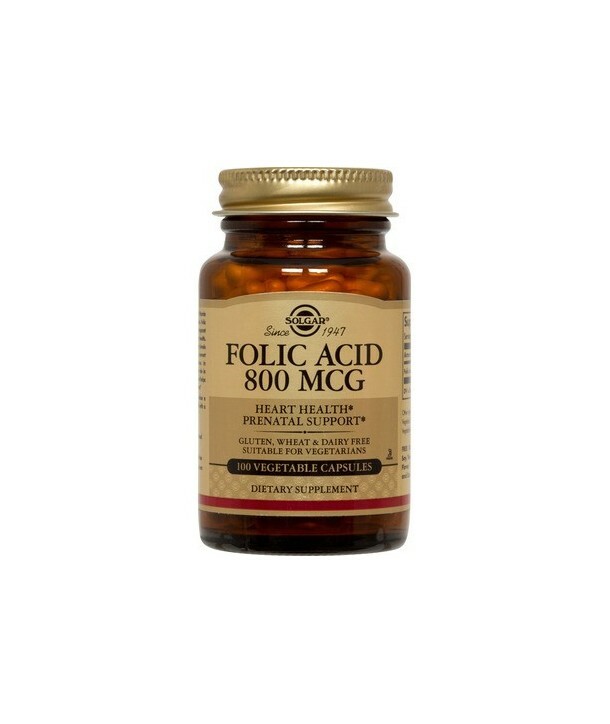 Some Folic Acid is produced by the intestinal bacteria. 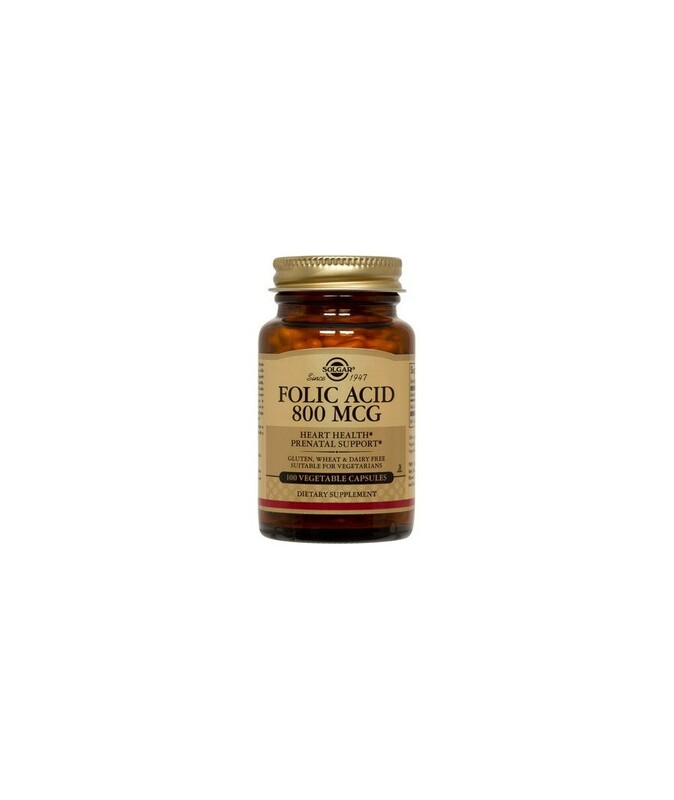 Folic Acid is essential during pregnancy to prevent neural tube defects in the developing foetus.